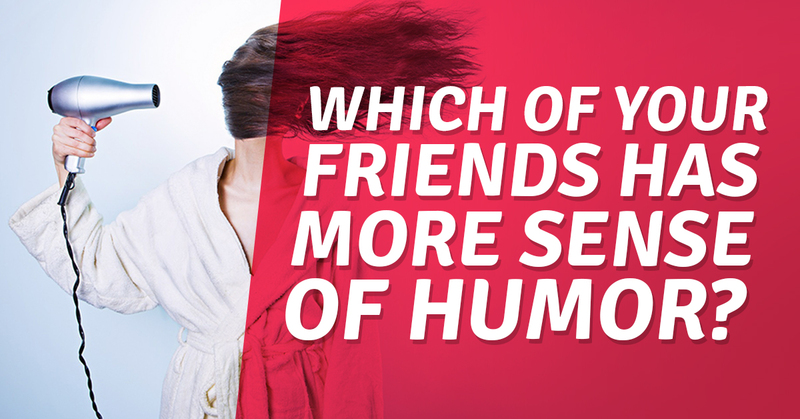 With which friend you argue the most? It happens quite often to argue with your friends, sometimes the conversation can take you to the wrong destination and that's where your friendship ends. When we talk about small arguings, we can say it was a misunderstanding that later you came to a conclusion that it was all good, and moved on. 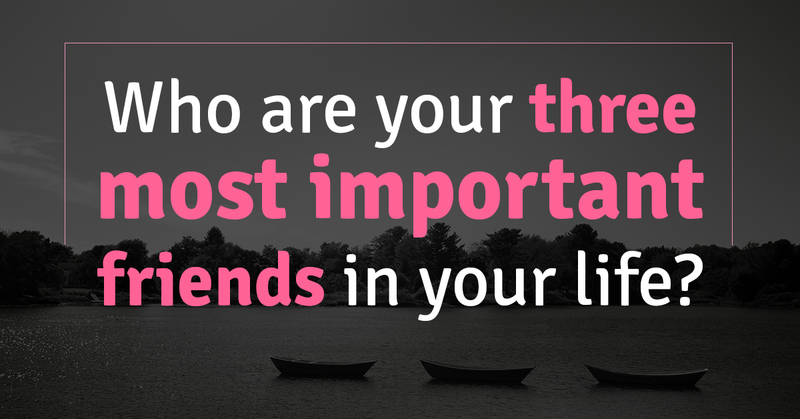 They say, usually the person you argue the most, is the person you love the most. 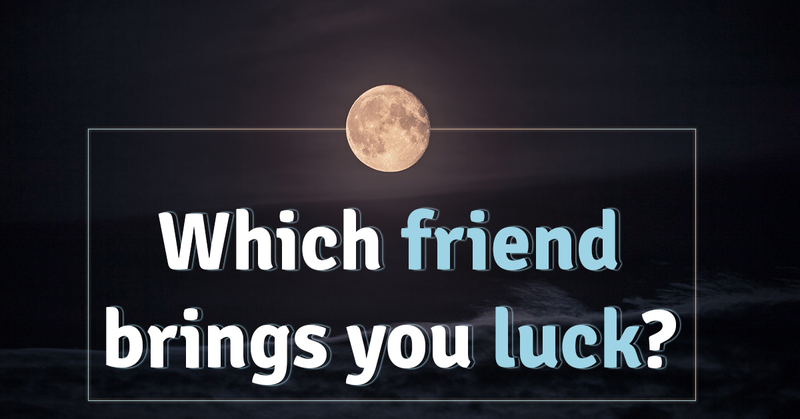 To understand who is that friend that you argue the most, all you need to do is to take this quiz and wait for the results.